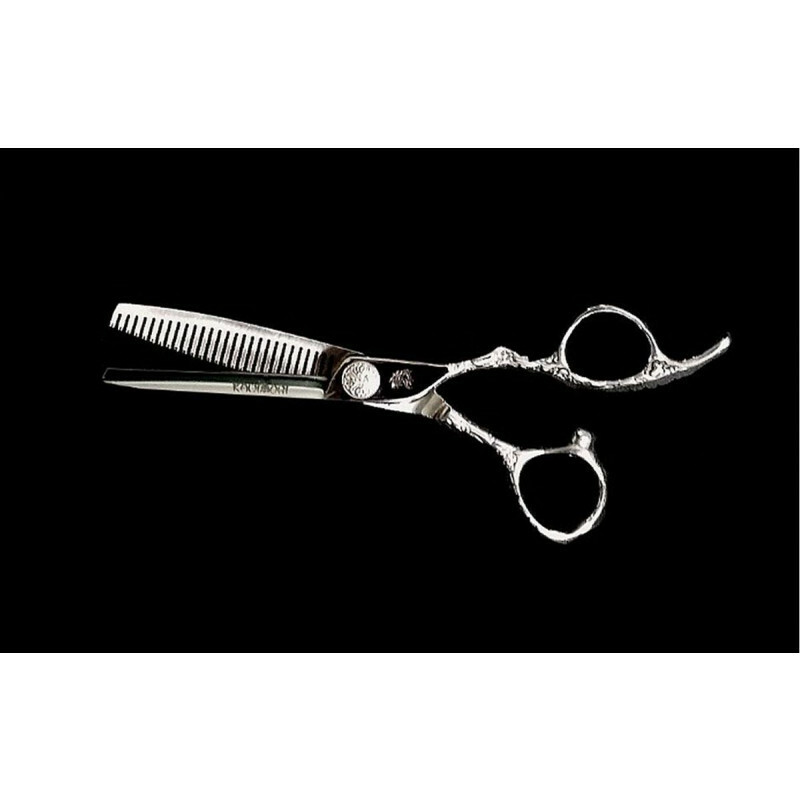 The 6.0" Kamisori Diablo Texturizer Shears have 27 teeth for blending and thinning hair. 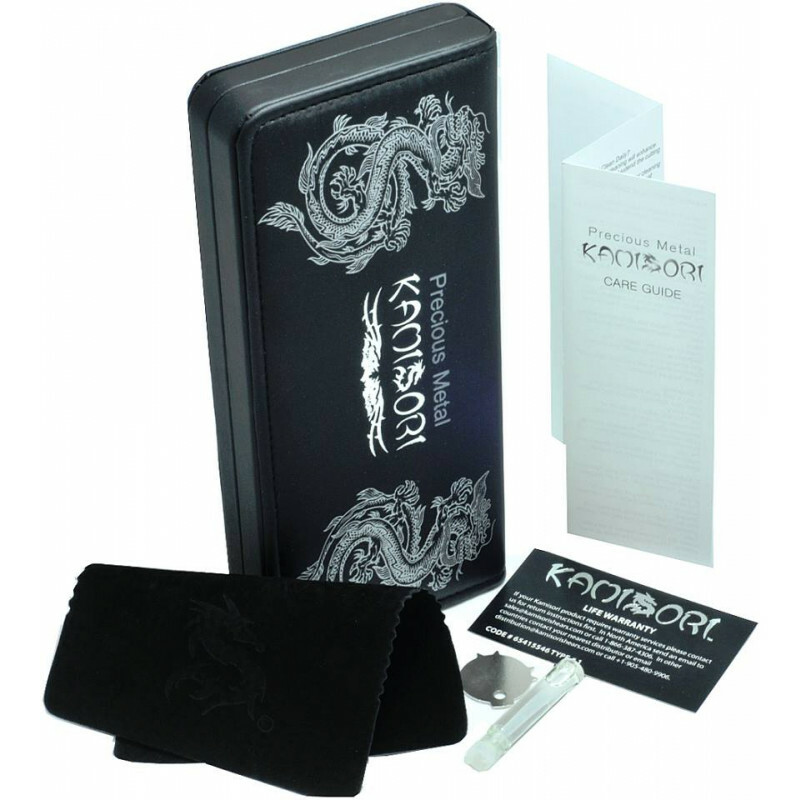 They carry the Dragon Collection's beautiful engraved handle. 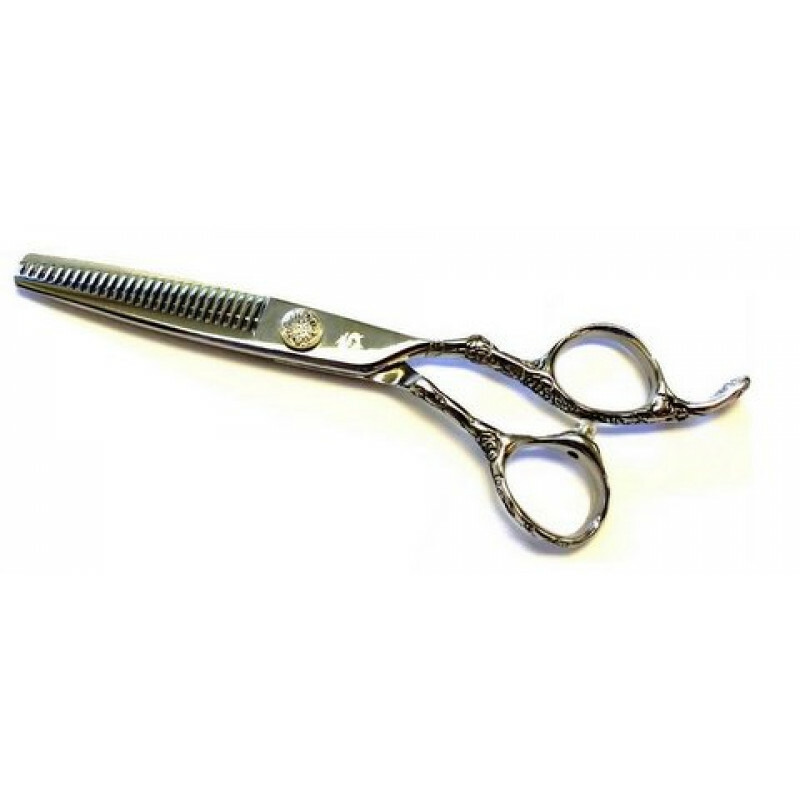 This off-set shear features a sharp and durable convex cutting edge. These shears excel at cutting both wet and dry hair.